We know. A tiny part of you dies each time ‘SG50’ is mentioned. But hear us out this time. 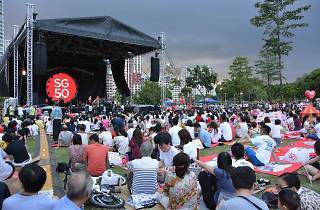 The National Parks Board’s SG50 Concert Series in the Park is still going strong, and this month, it’s storming Bedok Reservoir Park. 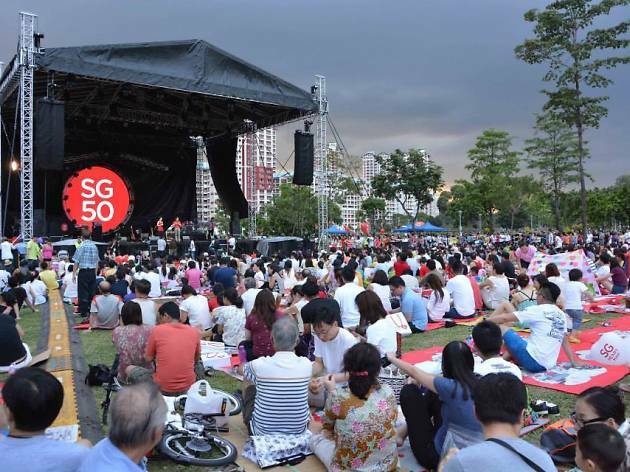 Hosted by Gumit Singh, the night will see performances from T'ang Quartet, the Cheng Ballet Academy and Djoko Mangkrengg Performing Arts. Kids will have a roaring good time on the bouncy castle and at the game booths too, so gather the family and chill out to tunes as the sun sets.